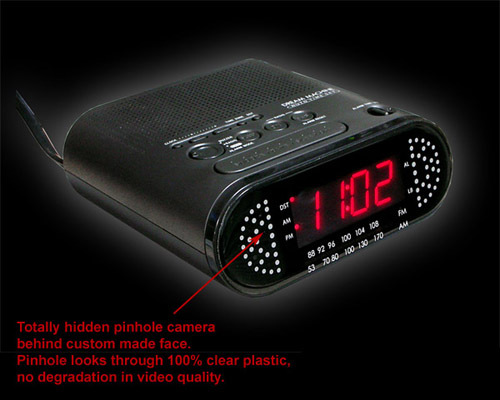 This Clock Spy Camera is available for sale at a great price with customer service you can count on. It's dual color & b/w camera can be used in many video surveillance situations. This unit also supports a maximum memory of 32 (up to 8gb recommended). Motion detection recording is another feature of this item. Videos created by this item are saved in a avi / h.264 video format. Audio recording is an optional upgrade for this device. Best of all the JCT-820SDG1 is an All In One unit that comes with everything you would need to use it right out of the box. Are you interested in this Clock Spy Camera / All In One Camera but not sure what's required for setup, how it works or you just have a general inquiry? Chat with one of our All In One Camera Specialists. You are currently viewing the All In One version of the JCT-820SDG1. All in one unit with DVR records directly to a SD card. Click here to view the SD Card version of this hidden camera system. Live web viewing with PC recording capabilities. Click here to view the Wi-Fi version of this IP camera system. Wirelessly transmits video up to 500ft using a TX-RX kit. Click here to view the Wireless version of this spy cam. I have to admit, this camera is GREAT! Tested it out, got the UPGRADE on it, and now it's time to put it to use. I would recommend this company to anyone looking for convert cameras. I WILL BE ORDERING AGAIN FROM SCS!" 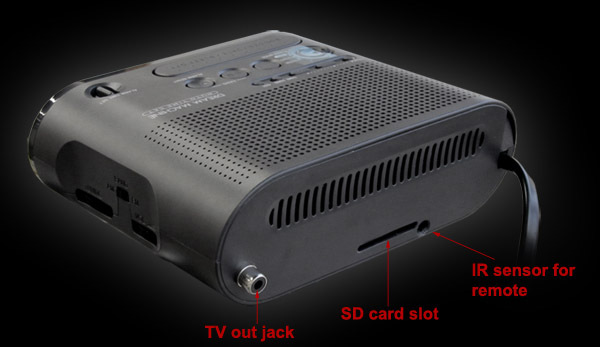 "
JCT-820SDGQ Clock Radio All-In-One Camera-With Recorder Review by E.H.
"I have to admit, this camera is GREAT! Tested it out, got the UPGRADE on it, and now it's time to put it to use. I would recommend this company to anyone looking for convert cameras. I WILL BE ORDERING AGAIN FROM SCS!" "Received the package in 3 days, satisfied with the shippment, I also purchased the upgrade of the inside camera, did see a seperate spec. sheet for the camera. 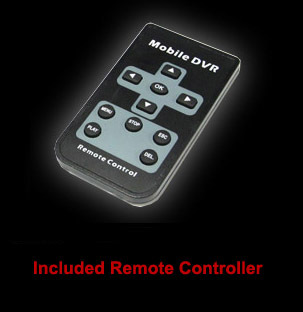 The package also include a copy of manual for inside DVR. Look like somebody did do a test before ship out. Need time to run a first test to see the quality of the product. So far, this company seems very promising." "Excellent service and quality, the unit I ordered worked exactly as described and the quality is top notch. Great e-mail communication from SCS as well, and the delivery(shipping) was fast. I would highly recommend them to anyone." "I got my camera sooner than I expected it to arrive! I am very happy with the picture quality, this camera is more than I expected it to be. I was not sure which camera to get so prior my purchase I called SCS. The staff there was very polite and knowledgeable. I will certainly order from them again. Great products and excellent customer service." Q&A: Have a specific question about this Clock Spy Camera? click here. Do you sell clock radio camera models internationally? We will included the 220V to 110V (60Hz) step-down converter. 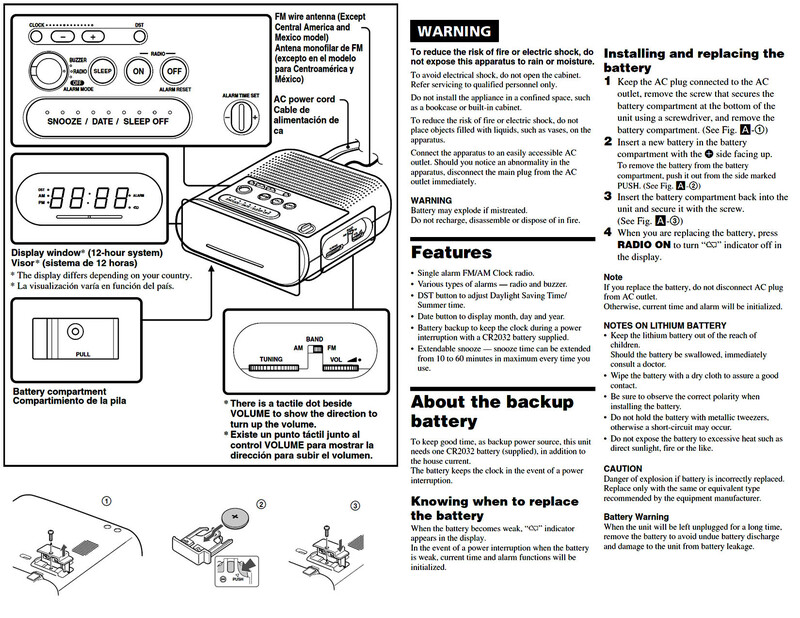 Is JCT-820SGD1 fully functional as a clock radio? 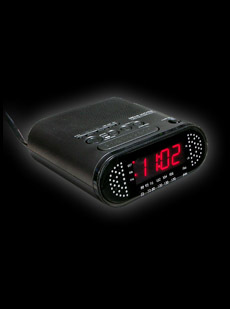 Yes, all the features such as alarm, time display, radio etc.. are fully functional.